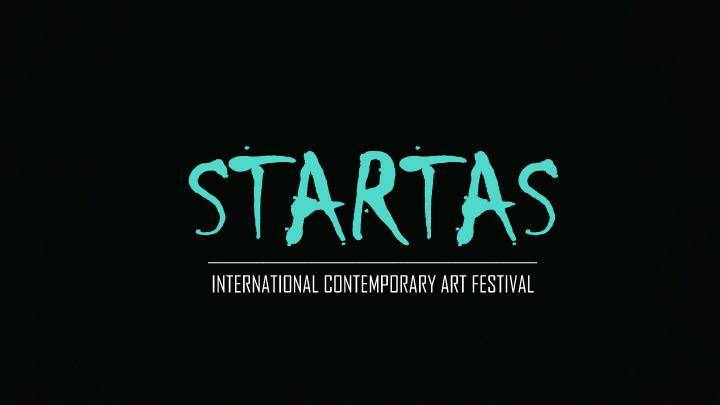 International Contemporary Art Festival STARTAS open call for various artists. 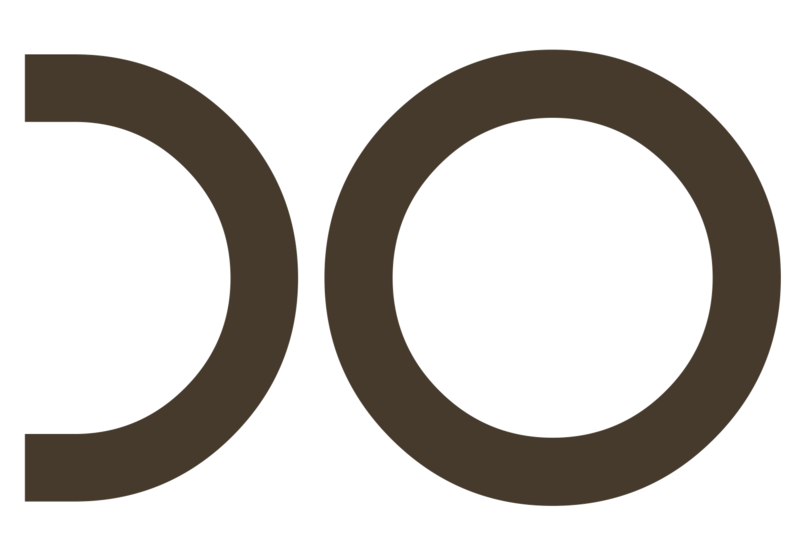 The Culture Center of Rokiškis(Lithuania) for the first time organizing international contemporary art festival STARTAS and currently looking for various artists to present their works. The Culture Center of Rokiškis – municipality institution responsible for culture in the city and region of Rokiškis, counting down its 70 anniversary this year. 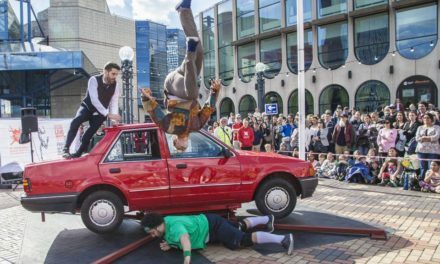 International Contemporary Art Festival STARTAS aims to develop new international relationships and establish collaboration between Lithuanian and foreign artists, performers, dancers, and etc. 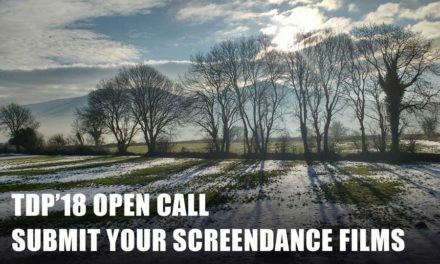 It is being organized for the first time in Lithuania and we are looking for site specific projects to be presented at the festival (indoors – outdoors). All type of art installations / art exhibitions / performances are welcome to apply.